2018 iPhone lineup: What can you expect tonight? Page 2 of 7 - Ditching Qualcomm and Dialog? The legal tussle between Apple and Qualcomm stretches into the second year and the stakes are high for both companies. The loss of Apple's orders will be a huge blow to Qualcomm's finances while Apple may find itself in a dilemma when Intel's modems are still considered inferior against Qualcomm. However, it seems that Apple is determined to drop Qualcomm this year. The Wall Street Journal reported in November 2017 that Apple planned to drop Qualcomm chips from the iPhone and iPad this year. Later in the same month, Fast Company claimed that Apple was working with Intel on 5G modems for future iPhones. In February 2018, former KGI Securities analyst Ming-Chi Kuo shared that Intel is the exclusive supplier of radio modems for the iPhone lineup this year as it has met Apple's technical requirements and can deliver more competitive prices. In April, Fast Company backtracked on its November 2017 report and stated that Intel is expected to supply 70% of the modem chips for the iPhone this year and will only be able to supply 100% of the modems for the 2019 iPhone. This is due to the ongoing poor yield rates of the Intel radio modems. There is also speculation that Apple is considering MediaTek as a potential supplier. 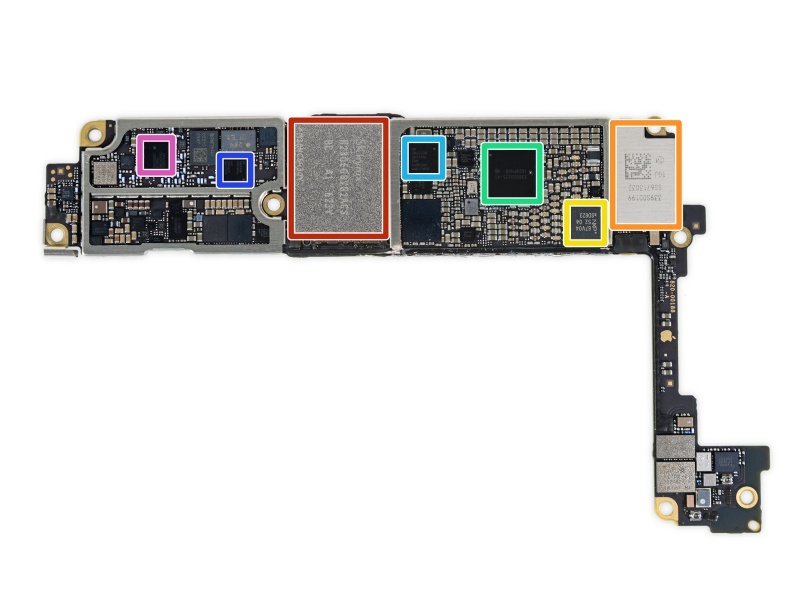 Supply chain sources told DigiTimes that Apple has yet to make a decision until MediaTek and Qualcomm can reach a consensus on several aspects. 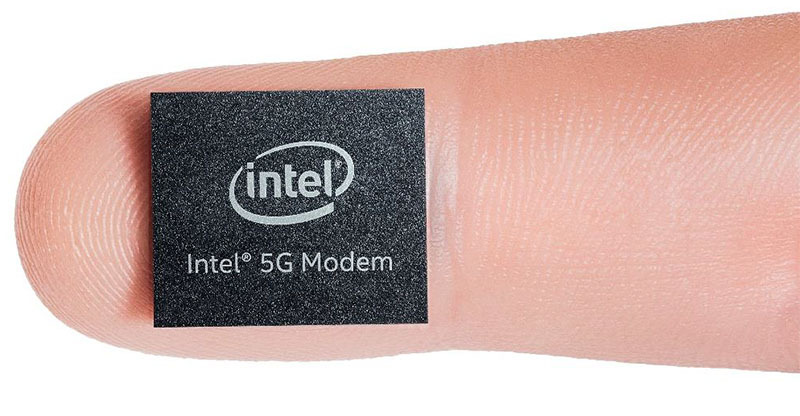 Nikkei Asian Review reported in June that Intel has started mass production of its XMM 7560 modem which will be used in some of the new iPhone models. Our thoughts: Apple has been using Intel modems for some of its iPhone models for the past two years and we expect Intel's modems to be used in more iPhone models this year. We will not be surprised if the entire lineup ships with Intel modems. 4. ) Using its own power management chip? Apple's own battery-saving chip could be featured in this year's iPhone. The first rumor surfaced in April 2017 where an industry analyst claimed that Apple is developing its own battery-saving chip for the iPhone. Nikkei Asian Review followed up in December 2017 that the in-house power management chip could arrive as early as this year although one of its sources said it could be delayed to 2019. Apple's power management chip is said to be the most advanced in the industry with processing capabilities that can better track and control power consumption among the different components. Dialog Semiconductor, which has been supplying power management chips to Apple for many years, issued a statement to The Financial Times in June that Apple has lowered its orders by 30% this year and warns investor of declining revenues in the next few quarters. Our thoughts: With Apple developing its own A-series chipsets, it is logical for the company to develop its own power management chip alongside the GPU to maximize power efficiency on its devices.